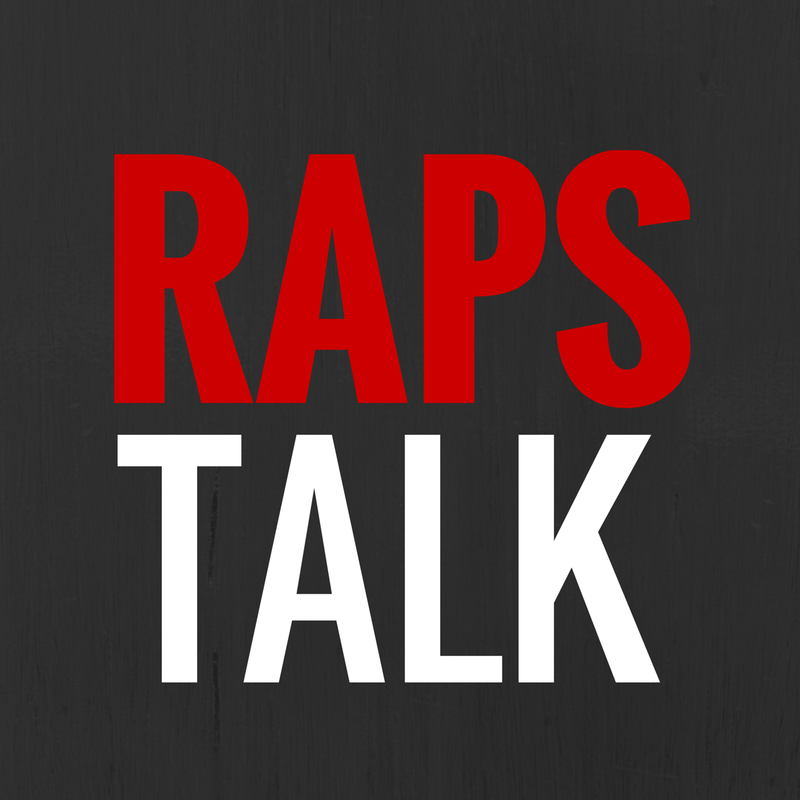 Breaking down what happened in the National Basketball League of Canada this weekend. Halifax Rainmen point guard, Taliek Brown, saved the Rainmen from a fourth quarter collapse. The former UConn guard, scored 7 of his 18 points in the last minute of Sunday's matchup against the Oshawa Power. Halifax held a 12-point lead heading into the final quarter before Oshawa's strong fourth quarter erased the Halifax lead. Taliek Brown's basket and the foul with just a few seconds to play, sealed the Rainmen victory. 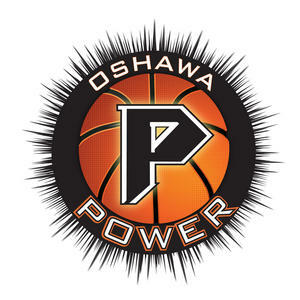 Toronto's Jerome Brown had an impressive second half for the Oshawa Power, finishing with 12 points. Paul Campbell (Toronto) pulled down a game-high 13 rebounds to go with his 7 points. This may be the beginning of a rivalry between the Oshawa Power and Halifax Rainmen as they will meet three more times over the next two weeks. In a matchup of the two New Brunswick teams, the Saint John Mill Rats were able to hold off the Moncton Miracles on Saturday night. The Miracles, who were fresh off of their first win of the season, managed to make a run in the third quarter to get within one point against the Mill Rats but had their run erased quickly as Saint John brought their lead back up to a nine-point lead. Both teams shot the ball poorly on the night (Moncton 36.9% from the field, Saint John 37.9%). Toronto native, Kevin Francis, scored 15 points for the Mill Rats in the win. Saint John holds the fourth place spot in the NBL with an 8-6 record. Labels: Canada, Halifax Rainmen, Kevin Francis, Moncton Miracles, National Basketball League of Canada, Oshawa Power, Saint John Mill Rats, Taliek Brown, What happened in the NBL Canada last night?